Welcome to our annual Best of E3 awards, where we honor the games most deserving from the Electronic Entertainment Expo. Every year has plenty of commendable titles, but there are a special few that rise to the top. This is our list of the ten best games from E3 2017, with a few honorable mentions that we couldn’t let go without giving them a little recognition. Our criteria for this selection was that they had to be games we saw on the show floor. Even hands-off gameplay demonstrations counted, but we did not include games that were only shown as trailers, so something like Bioware’s Anthem didn’t qualify for this list, as it was not actually seen aside from the gameplay trailer. Basically, these are games that we had appointments to see. We also wanted to try to give good representation of a wide variety of genres, so you’ll notice some diversity in there. We tried to judge the games not on how much we were excited for them overall, but on what we saw at E3 and how it helped to advance our knowledge of the game. Our Best of E3 awards are about the E3 appointments and what they had to show. This is why a game like Destiny 2, which I am personally exceptionally excited for, didn’t make the list. Their E3 showing was the same as their reveal, with the exception of an added character class, so we gave its spot to another deserving title. Without further ado, here are the ten best games that we saw at E3, and six games that we just couldn’t go without mentioning. Congratulations to all of the developers that worked hard on each of these games, all of that hard work earning them a place on our list. Do you agree with our selections? 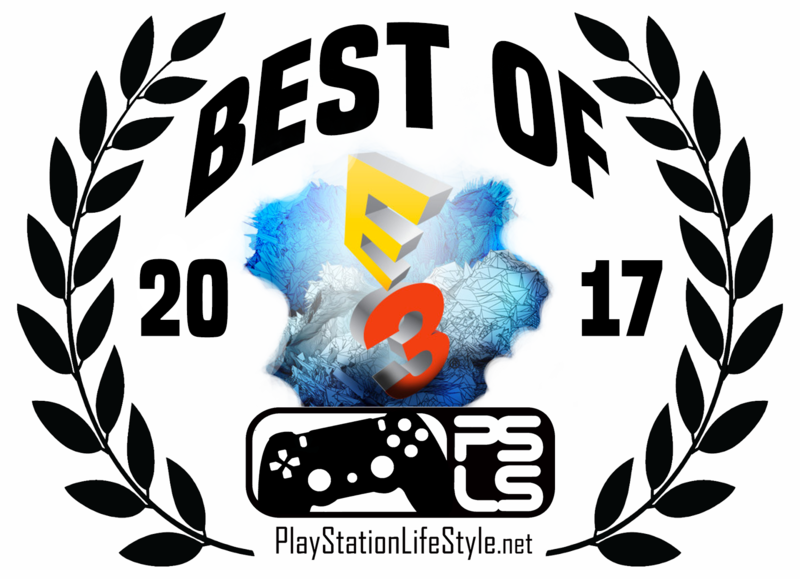 What were your personal Best of E3 titles?Make sure you look back on all of our E3 coverage from 2017, and stay with us as we cover every upcoming event, from gamescom, to PSX, to next year’s E3, where we’ll be back with our Best of E3 awards again.